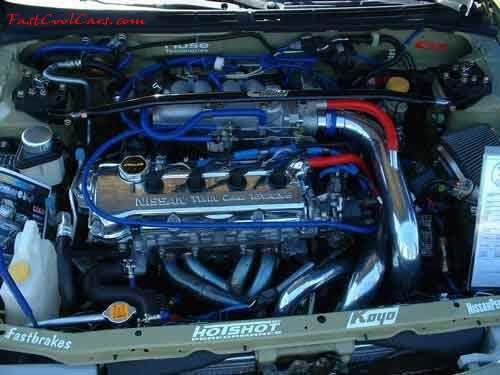 1992 Nissan Sentra SE - I have a complete Turbo kit from HotShot for the 1.6L (GA16DET) coming soon. I had to pull the motor out to paint the engine bay. The kit does not come chromed, (you have to do that yourself).